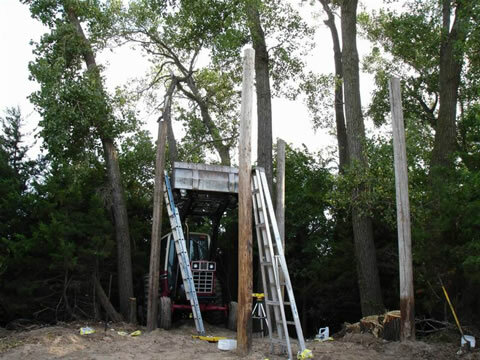 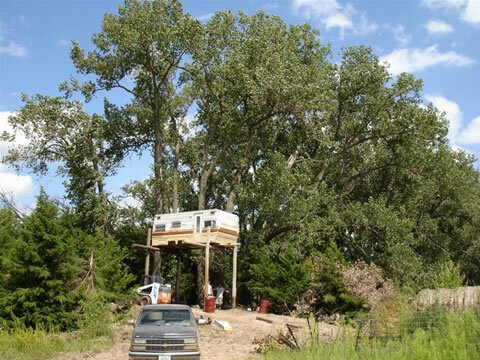 Here is a redneck way of making a deer blind. 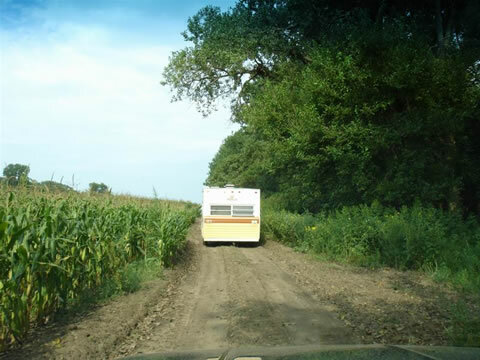 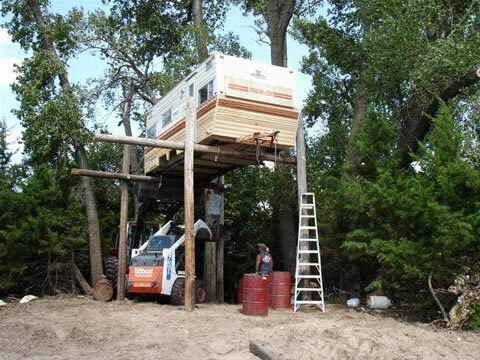 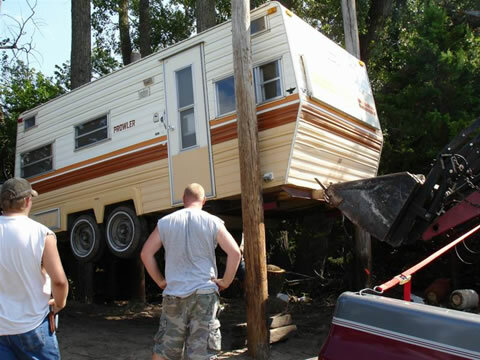 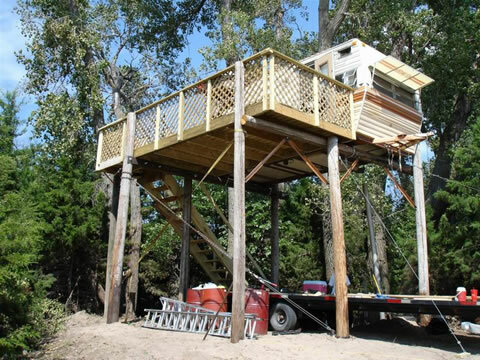 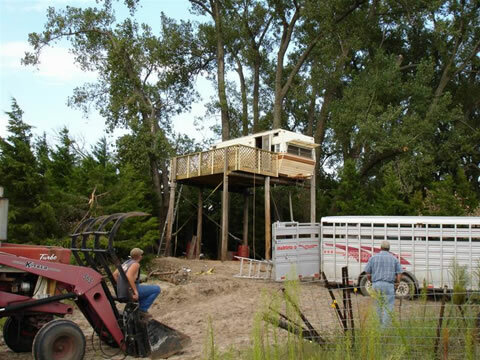 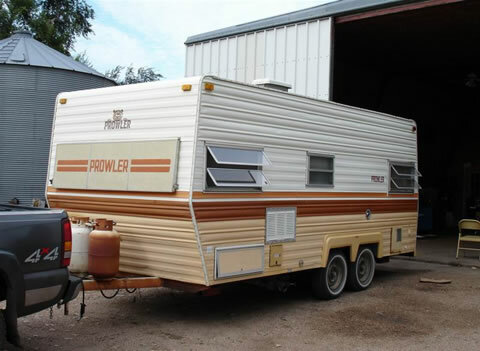 Take a travel trailer; raise it up 15 feet in the air on 4 posts, build a deck and you got yourself a luxury deer blind. 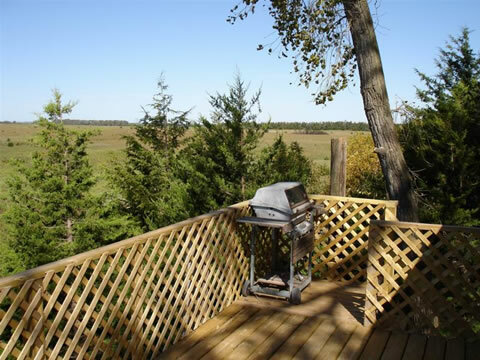 Roll out of bed, step out on the deck and take a shot.